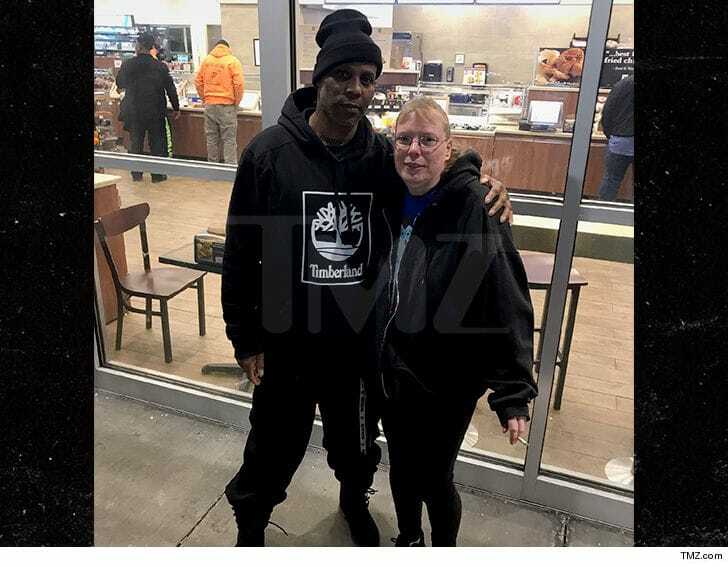 DMX Has Been Released From Prison! DMX has officially been released from the Gilmer Federal Correctional Institution. X served roughly one year behind bars after pleading guilty to tax evasion in January of 2018. DMX will be under supervision for 3 years, and will have to pay the IRS $2.3 million in restitution.